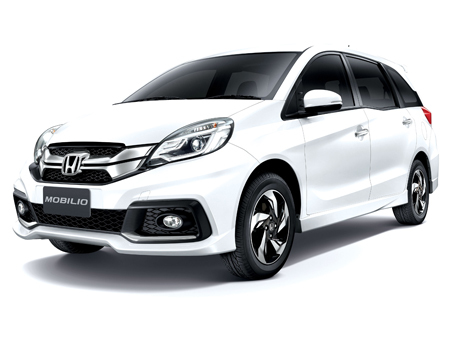 Mobilio comes redefined with another heir from the renowned Japanese automaker Honda, in the face of Honda Mobilio. The car is a seven seater mini MPV which marks its birth in 2001. The second generation of the car was revived for the Indian markets in July 2014. This MPV competes other segments with a thorough combination of space, comfort, sporty design and perfect size. This car is designed to appeal the younger crowd. Why Is It Important to Have Insurance For Honda Mobilio Car Through Coverfox? Is it mandatory to insure my Honda Mobilio in India? How will the engine’s CC affect my Honda Mobilio’s car insurance premium? What are the documents required to buy Insurance for my Honda Mobilio? What if I had provided wrong policy information while buying my Honda Mobilio’s car insurance? You may wish to make changes to your existing Honda Mobilio’s car insurance policy, and these changes are done through an endorsement. An endorsement is a written evidence of the changes made in the policy. If you need to make any changes then you can submit a letter to the insurer with the necessary proofs. This helps you obtain an endorsement, which can affect the premium to be paid for the policy. Is it possible to renew my Honda Mobilio’S car insurance policy from third-party to comprehensive? Can I renew my Honda Mobilio car insurance with another Insurance company? What if I plan to cancel my Honda Mobilio’s car insurance policy? In such a case, what should I do?